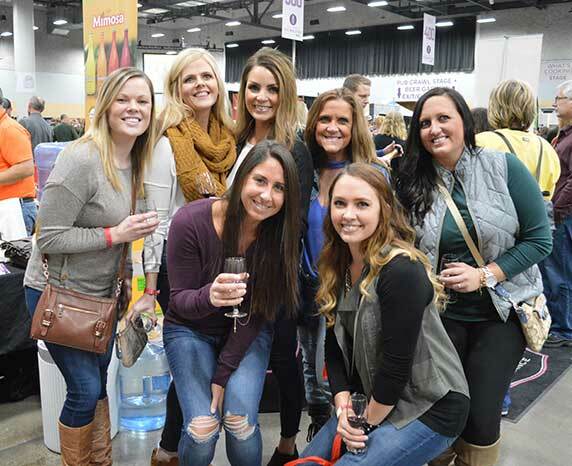 Whether you are entertaining family, employees, or clients, the Iowa Events Center is happy to put together a great group package for you and your guests, while saving you money. 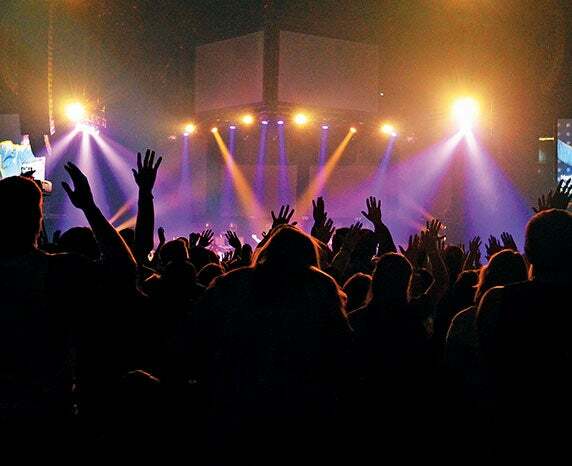 From sporting events to family shows to concerts—the Iowa Events Center has a variety of entertainment options for you and your group! We also offer a Corporate Employee Benefit Program, Fundraising opportunities, Scout Patch Program & concession stand gift cards. Check out below for more information! Fun for all ages! Our current list of family shows includes: Monster Jam! Click below for more information and pricing details. Check out our awesome Group Sale concert lineup! Steve Miller Band, Shawn Mendes (Until 4/30) & KISS End of the Road Tour are currently available for group sales! Click below for more information and pricing details. Get in on the action of Des Moines' semi-professional sports teams the Iowa Wild and Iowa Barnstormers. Also, check out WWE RAW, PBR Velocity Tour & USA Gymnastics Championships discounts! Click below for more information and pricing details. The Iowa Events Center has more to offer with events. No other events are currently on-sale. Please check back later for new show information! 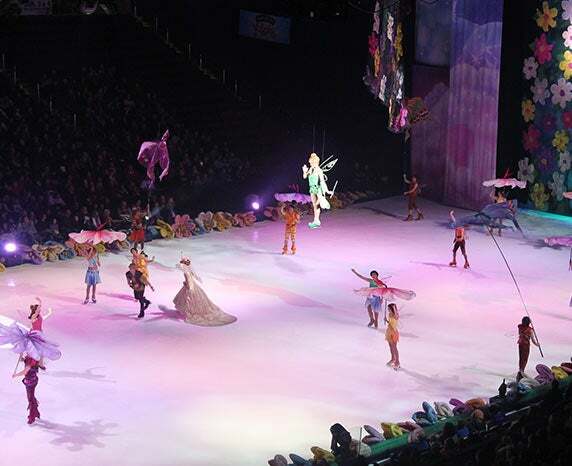 Family shows such as the Harlem Globetrotters, Professional Bull Riders and Disney on Ice have designed programs especially for Boy & Girl Scouts! Your group can earn a patch while enjoying a fun and exciting entertainment experience, tied in with an educational or exclusive “behind the scenes” opportunity. Each patch program varies per show and will be presented at time of on sale. Offer discounted tickets to your employees, with no cost to your company! Our Corporate Employee Benefit Program allows you to send ticket offers by email to your employees to receive pre-sale and ticket discounts for a variety of shows and sporting events. Click here to get your company signed up today! Want to raise more money for your organization while selling the best arena shows in Des Moines? 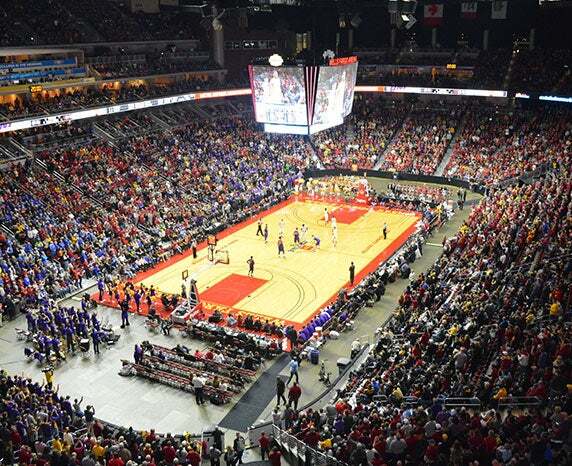 Sell group tickets to select Wells Fargo Arena events and raise funds for your organization! Special incentives such as complimentary tickets, premium hospitality and exclusive access are also available. 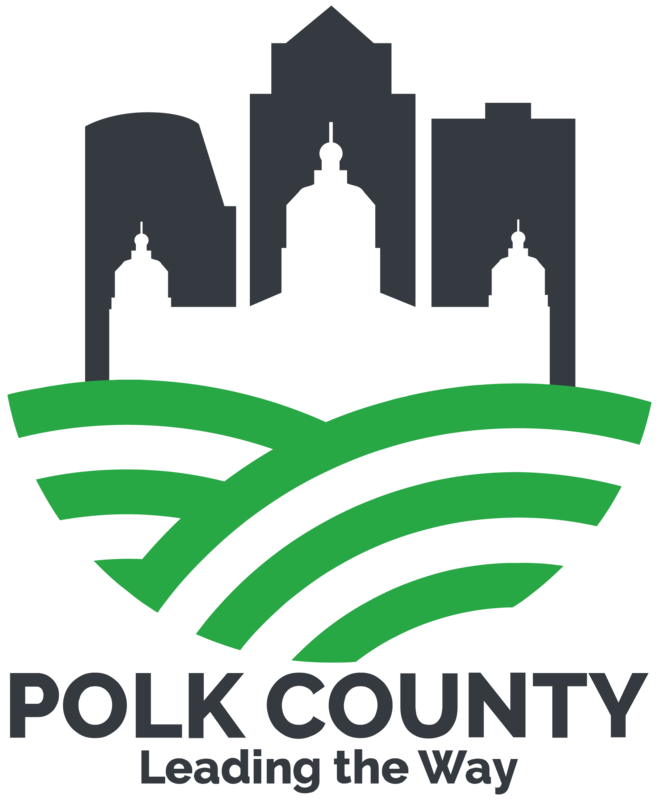 Ticket discounts and proceeds vary per event. Click here to get your organization signed up today!